These photos are from a week which included a Popular Photography photo trek with Adam Jones and John Reddy to Great Smoky Mountains National Park in June of 2006. 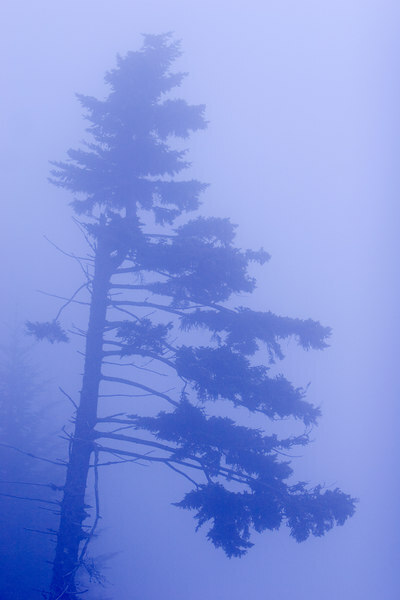 We went to Clingman's Dome for a sunrise shoot but...alas...dense fog. There were still some nice shots of fog shrouded trees.